Space Dragons Dragon Boat Racing Team: Who introduced you to Space Dragons? Who introduced you to Space Dragons? 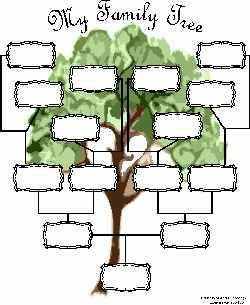 For our 10 yr anniversary, I'm putting together a Space Dragons Family Tree, showing how all of us are connected. So tell me, who convinced YOU to be a Space Dragon?